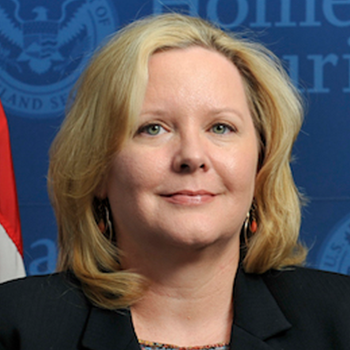 For much of the past year, Margie Graves dutifully stepped up as the acting U.S. CIO. Now that the White House has chosen Suzette Kent for the position, Graves will return to her deputy slot and continue to serve as one of the cornerstones of the CIO Council. 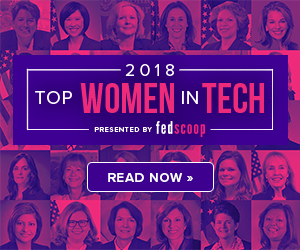 Moving forward, the long-tenured and experienced federal IT leader told FedScoop that she’s most excited about the game-changing capacity of the Modernizing Government Technology Act. Graves calls the new law “a true catalyst for transformation of our business processes and digitization of government services.” Graves has worked with agencies around the government to develop their IT modernization plans in response to the MGT. “It is really inspiring to be a part of this initiative and to see what can be done when we align aspects of business transformation, technology enablement, funding flexibilities and acquisition strategies … all in service to the mission,” Graves said.